Techaigle Home Automation products are powerful enough to control systems of any size or scope. They’re intuitive enough for any user to operate confidently. Because our systems are designed and manufactured to perform under the most demanding conditions, you can expect reliable performance every time. Ask yourself what you need to get done. The overall system for office automation normally includes much of the usual home automation material, including lighting control, boiler control, motion systems, linear actuators and other daily essentials which any homeowner might deem appropriate for inclusion in their everyday life. 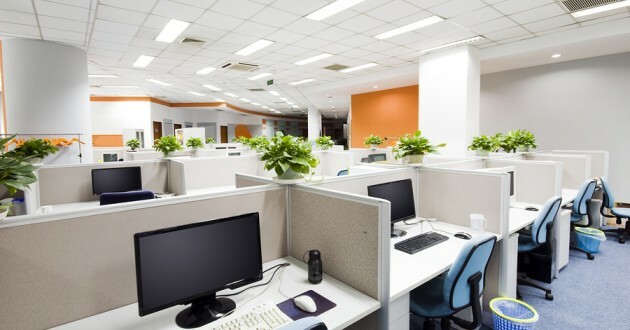 An office is obviously different in its needs and wants, but the basics are a good place for any office automation to begin. 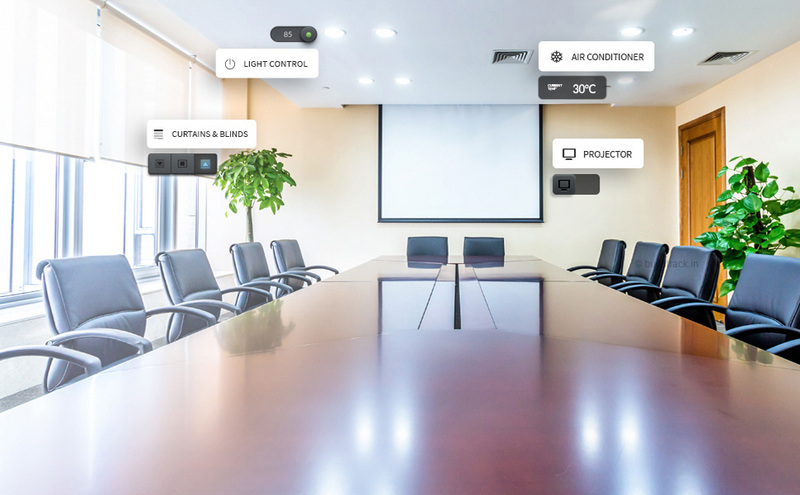 Now you don’t have to fiddle with light switches or the air conditioner’s remote control or battle with the projector and various remotes in the meeting room. Techaigle Home Automation helps you to control and manage your business environment with great ease. 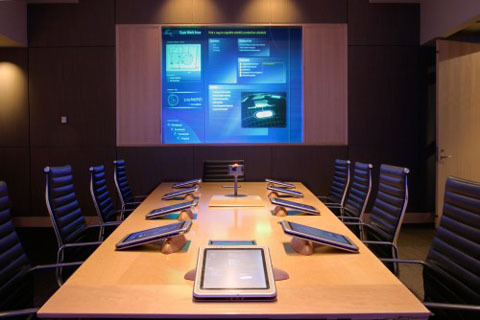 Whether it is about managing the AV controls of a meeting room or the lighting system of a cluster of office buildings or the security and surveillance of a store.